ICHAS welcomes the news that JIGSAW, the National Centre for Youth Mental Health, is now set to open a new centre in Limerick City. 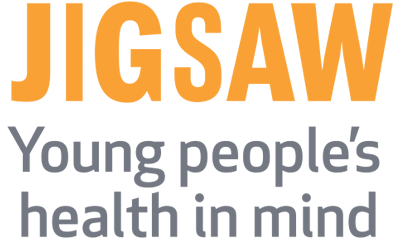 Jigsaw provides vital supports to young people with their mental health by working closely with communities across Ireland. They have set their mission out to ensure that no young person feels alone, isolated and disconnected from others around them. ICHAS are acutely aware of the need for specialist services for young people and provide Level 7 & 8 Degree Courses in Counselling & Youth Studies, aimed at training and preparing students to become Professional Counsellors and Therapists working in this important field. 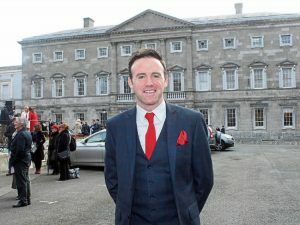 This FREE one-to-one youth mental health service will officially open in Limerick city centre this summer, following a lengthy recruitment campaign, Government TD Tom Neville has confirmed. The Jigsaw mental health hub, which was announced with €700,000 Government funding in January 2016, will help young people aged 12 to 25 who are enduring hardship in their lives. Deputy Neville, expressing his delight with the news, said that the service will open its doors to the public over the next two months at its Arthurs Quay site. In November, Jigsaw was said to be “at risk” as it was unable to secure a clinical lead position for the safe delivery of the service. “The regional manager of Jigsaw Limerick has confirmed that the Limerick hub has secured a full complement of staff that will be commencing their employment over the next two months,” Mr Neville said this week. Deputy Neville said that stigma attached to mental health needs to be put in the past, and that more needs to be done to boost mental health youth services. “One in four of us will develop a difficulty with our mental health at some stage in our lives. It is very welcome to see the Government following through on its commitment,” he commented.